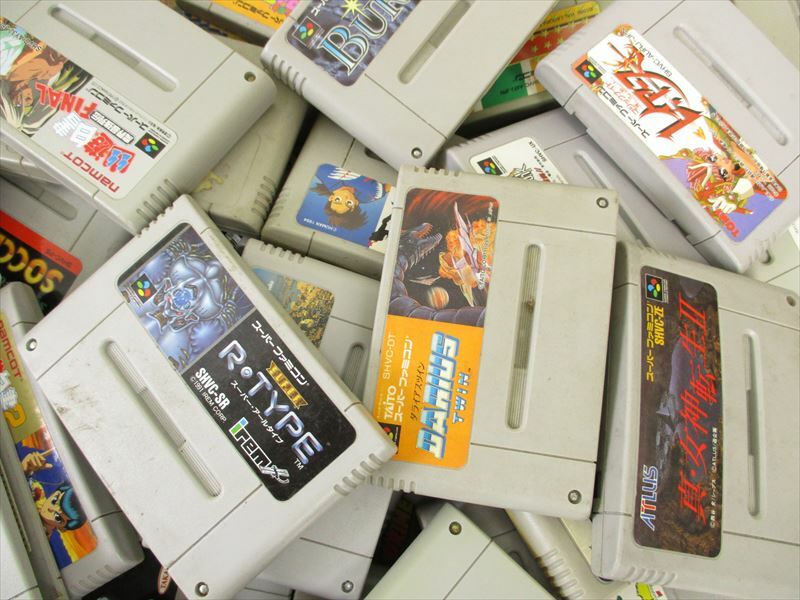 One hundred game cartridges for the Nintendo Super Famicom are being auctioned wholesale over at eBay. Not surprisingly some pretty amazing are included among the 100 you'll be getting for Nintendo's 16-bit wonder. You know, games such as R-Type, Final Fantasy IV, Mystic Quest, Darius Twin, Chrono Trigger and BomberMan 4. Seller ships to North America, Europe, Japan and Brasil.